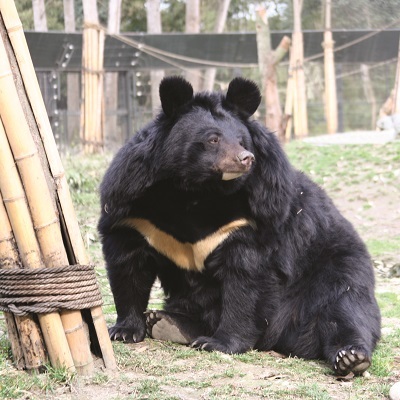 Animals Asia, founded in 1998, works to end the barbaric bear bile trade, which sees over 10,000 bears kept on bile farms in China, and, according to official figures, about 1,200 suffering the same fate in Vietnam. 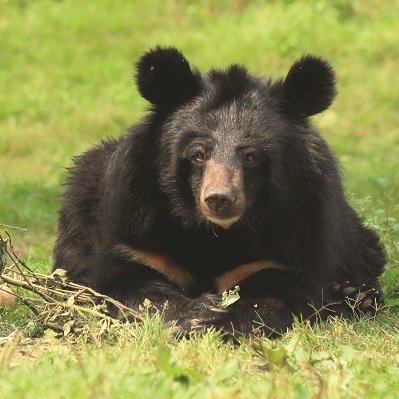 It is also working to end abusive animal practices in zoos and safari parks in Asia, working closely with governing authorities to improve animal management and increase awareness of the welfare needs of captive animals. 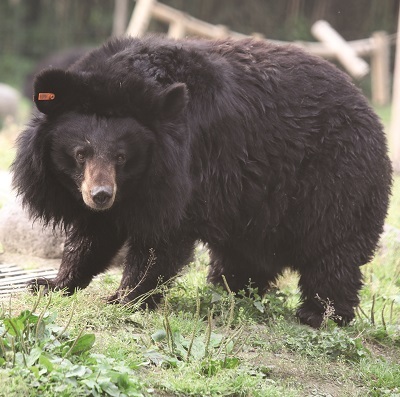 Born Free has supported the amazing rescue work of Animals Asia for many years and supports the lifetime care of Ginny, a rare moon bear who lives at Animals Asia’s bear sanctuary near Chengdu in southwest China.